Three cities. Three dates. Three bands. 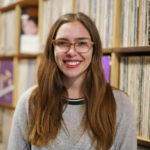 This April, three music hotbeds—Winnipeg, Minneapolis and Milwaukee—are joining forces for the Midwest Music Exchange. 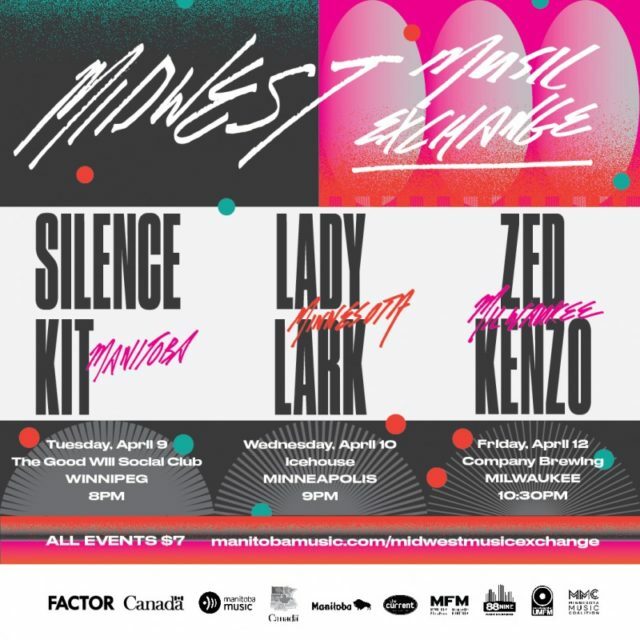 In addition to being highlighted on each station’s airwaves, the bands in this exchange —Minnesota’s Lady Lark, Winnipeg’s Silence Kit and Milwaukee’s Zed Kenzo, — will be booked for a gig in Winnipeg, Minneapolis and Milwaukee, exposing acts from each city to new and thriving music scenes. 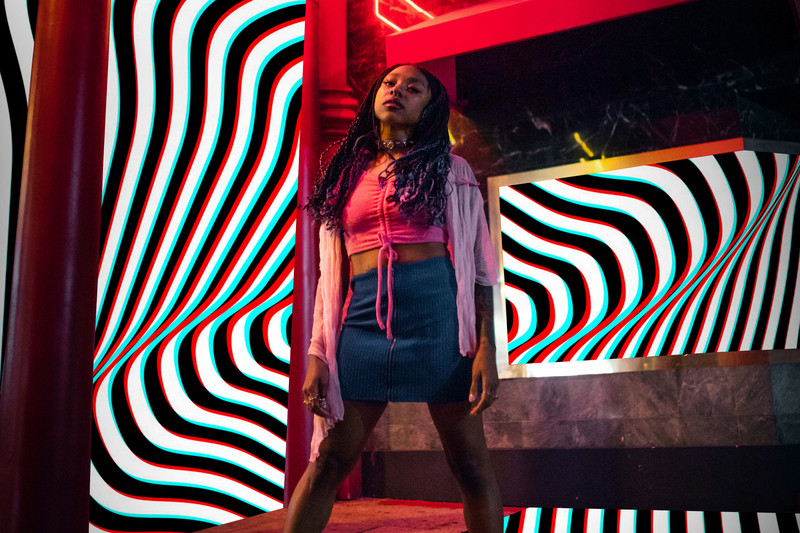 See Zed Kenzo at Company Brewing in Milwaukee as part of the event.